Credit: ESA/Hubble & NASA, T. Sohn et al. 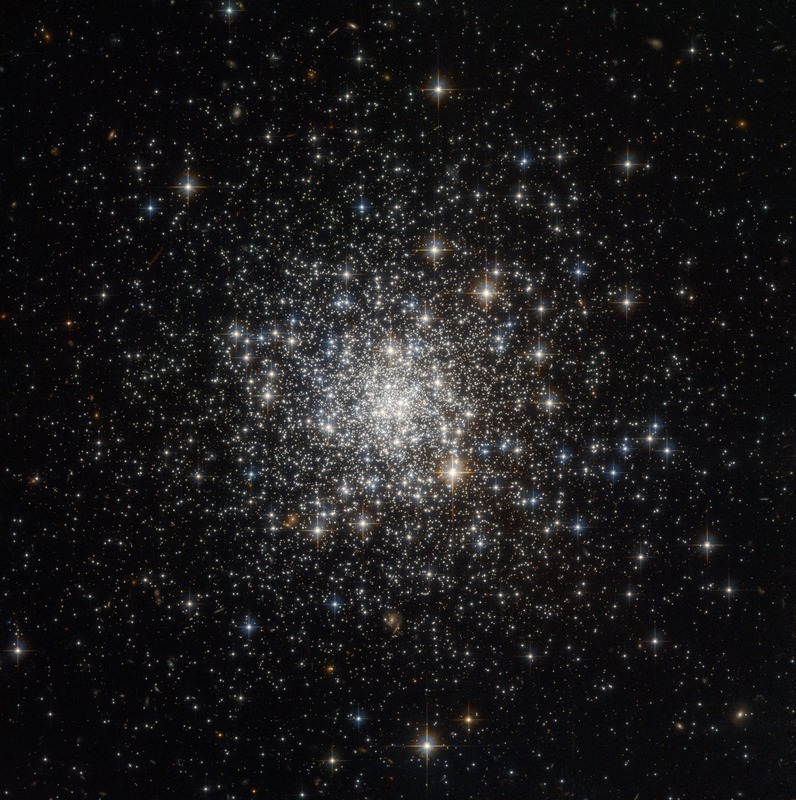 This globular cluster, NGC 4147, seen with the NASA/ESA Hubble Space Telescope, was one of many which were used by astronomers to measure the total mass of the Milky Way. NGC 4147 is located about 60 000 light-years from Earth in the northern constellation of Coma Berenices (the Berenice's hair). ESA/Hubble & NASA, T. Sohn et al.